Peter Cusack (born 1948 in London, UK) based in London and Berlin, works as a field recordist with a special interest in environmental sound and acoustic ecology. Projects include community arts, researches into sound and our sense of place and documentary recordings in areas of special sonic interest (Lake Baikal, Siberia). 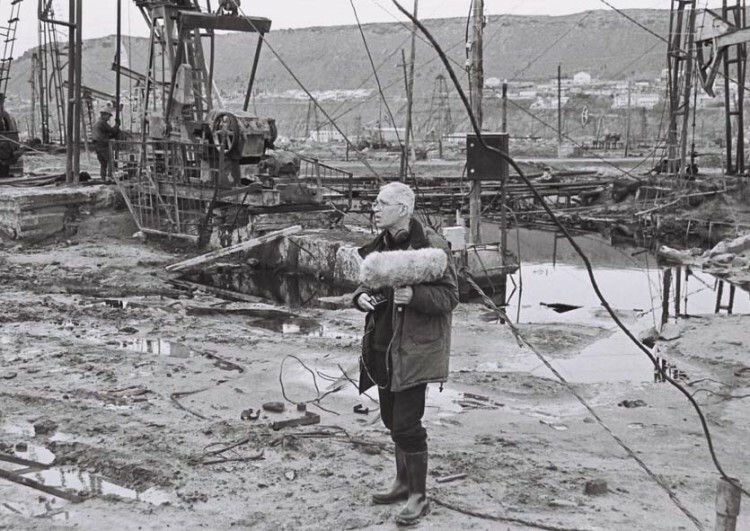 His project Sounds From Dangerous Places explores soundscapes at sites of major environmental damage - Chernobyl exclusion zone; Caspian oil fields; UK nuclear sites. He initiated the Favourite Sound Project in London 1998. Recent projects have explored the practice of sonic–journalism- the audio equivalent of photo–journalism. Sonic journalism is based on the idea that valuable information about places and events is revealed through their sounds and that careful listening will give insights different from, but complimentary to, visual images and language.